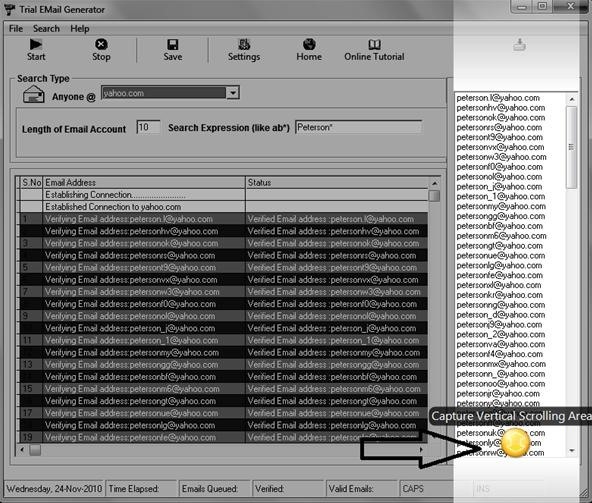 In this article I am going to discuss How to generate valid Email IDs using Trial version of Email Generator software. The trial version of this software doesn't allow you to save or copy those thousands of generated valid Email IDs. But I have come up with a solution. This software generates thousands of Email IDs related to the phrase you provide it. This software validates Email IDs directly from the SMPT servers. All generated Email IDs are valid and you don't need to check whether its working email or not. 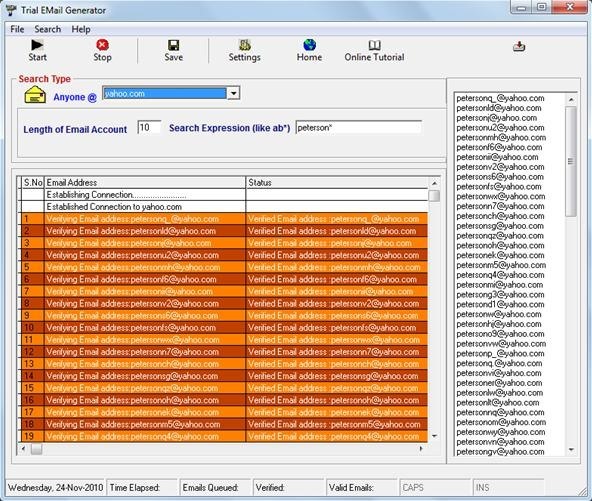 The trial version of this software doesn't generates Email IDs related to Gmail ( but I will show you how you can easily convert those generated Email IDs to Gmail IDs ). This software allows you to capture screen shots of desktop and also offers many more features. You can also Google "email generator" [without quotes] for many other sources of download. or, If you are among the one who don't want to keep trials in their software collection, then go to Forward Computing blog. I am not going to discuss the procedure for installing these softwares, but in case you are facing problems while installing, then go Forward Computing blog. Type any phrase like Peterson or Thomas in the box beside the text "Search Expression ( Like ab* )". Give wildcard ( * ) or question mark ( ? ), just after the phrase. 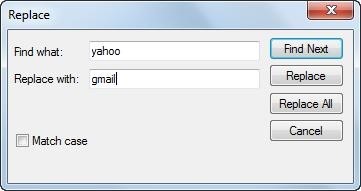 Select the Mail Server ( I recommend you to select Yahoo because large number of people use yahoo service ). Type your desired number in the box beside the text "Length of Email Account". Suppose the phrase you typed consists of 5 letters, then you should enter the Length of Email account more than 6. After you have reached your desired number of Email IDs, click on "Stop". Using most common names used in different parts of the world to generate Email IDs will surely give success. "most common names in <country>"
use it without the quotes and replace <country> by any other preferred country you want like USA, UK, INDIA, AUSTRALIA, etc. After you get the most common names, use it to generate most common Email IDs. 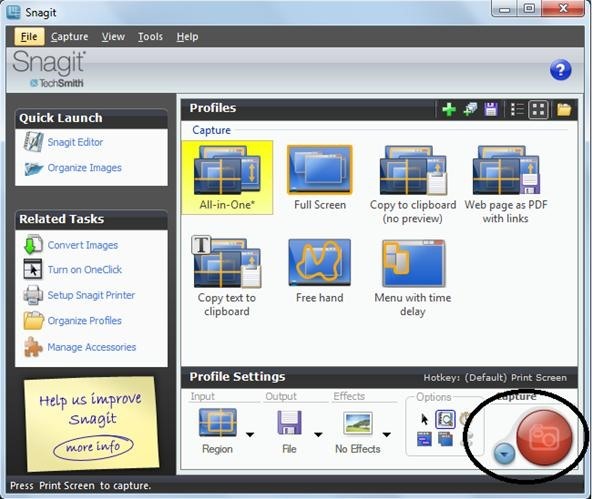 Now we introduce Snagit 10 software here, it has a very useful feature- "capturing text from the desktop". Now we will use this software to get the generated Email IDs from Email Generator, which doesn't allow us to save or copy generated Email IDs. This is a very unique concept because here we use one trial software against another trial software to get a desired product. Select "Text Capture" from the drop down menu on the bottom-right of the software and after that click on that big "red button". Now hover your mouse to the area where Email IDs have been generated and select "Capture Vertical Scrolling Area"
You will see that the scroll bar will move vertically downward automatically, capturing the text. 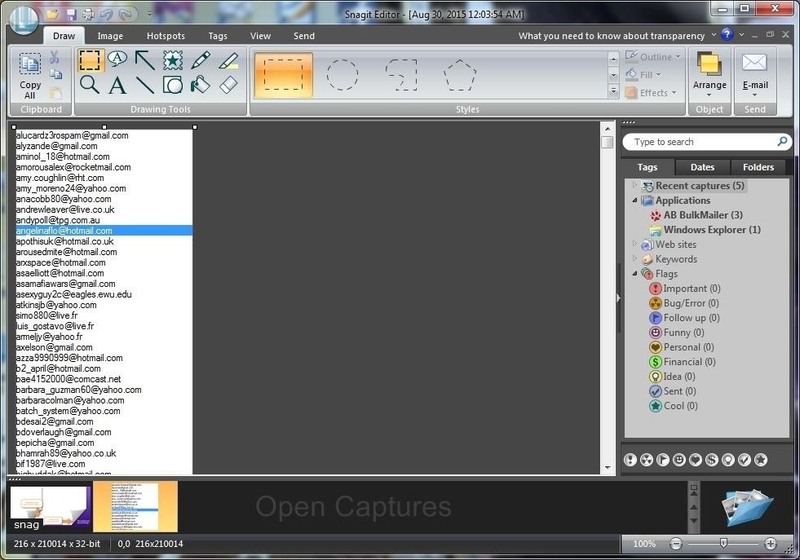 After the text capturing is done, Snagit Editor will pop up with the capture Email IDs. Just now you have got access to all thousands Emails IDs generated using a trial software which didn't allowed you to save it or copy it! You don't need to keep generating thousands of Email Ids using different Mail servers every time. 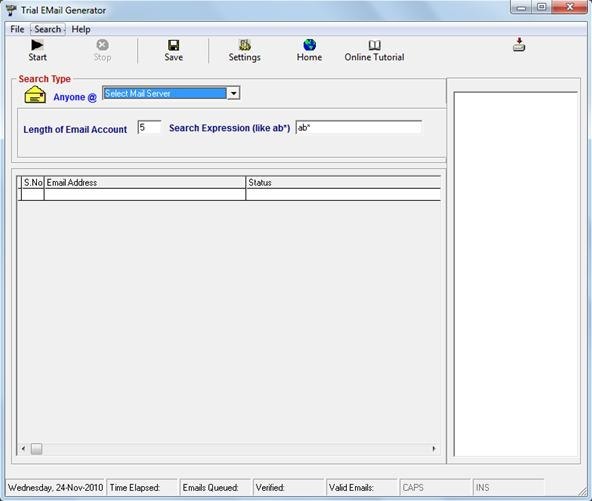 Just copy the generated Emails From Snagit Editor and paste it in "Notepad"
Type "gmail" or anyother Mail service provider such as hotmail, reddif, sify, aol, etc. Now you have Email IDs of Gmail or any other mail service provider by replacing the existing one. Once we have the list of emails, how do we access those email address inboxes? Does this only tell us that it is available, and we have to manually activate it with a password on the email host website? The provided links are not working to download the software. Please update the link.